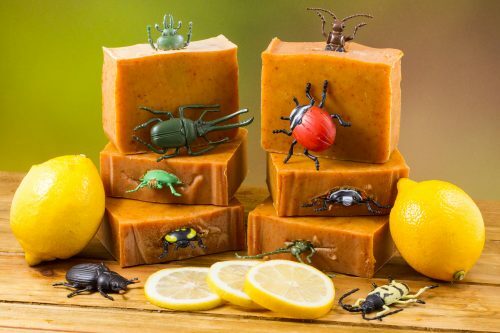 Short Product Description: This gentle handmade natural soap comes with your very own toy beetle! You could get any of the 24 different beetles with a collectable information card on why your beetle is sooo cool! 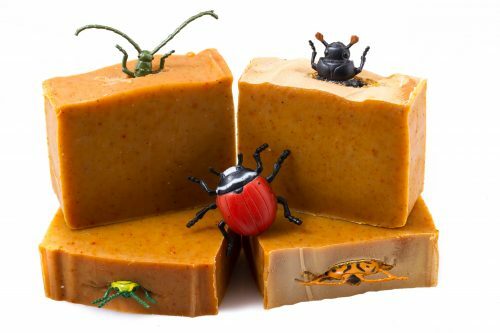 This gentle handmade natural soap comes with your very own toy beetle! You could get any of the 24 different beetles with a collectable information card on why your beetle is sooo cool! 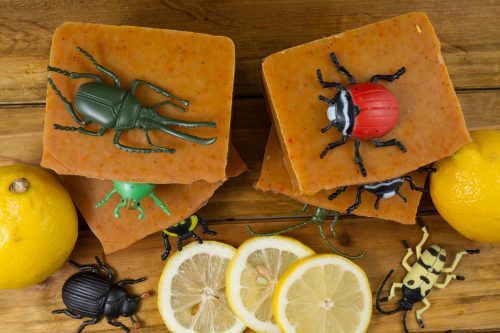 Scent: Our lemon drop scented bug soap can cover up even a bombardier beetle scent! Fun Fact: Check out this Bombardier Beetle video from MIT! 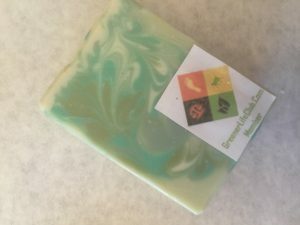 Click here for more information on beetles!